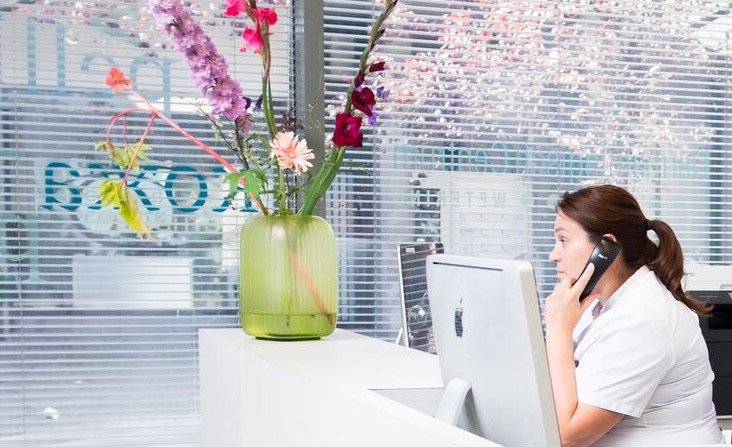 Medical Center Wetering is an independent treatment center (ZBC) , specialized in the treatment of skin diseases and gynecological problems. Unwanted hair growth is a problem many women and men suffer from. We all get skin problems at some time in our lives, some briefly, some longer, and many their whole lives long. 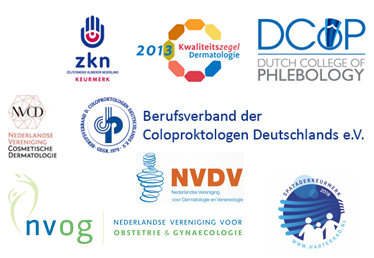 Medisch Centrum Wetering is an independent treatment centre (ZBC), recognised by the Dutch Ministry of Health. 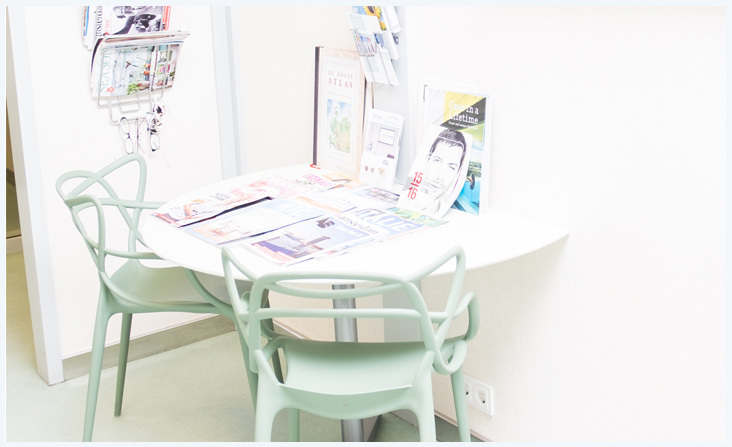 Specialized in the treatment of skin diseases and gynecological problems. If you request a prescription before 11 pm, you can pick the medication to your pharmacy after 16 hours the next day basically. We are available by phone from Monday / Friday from 8:30 to 12:30 and from 13:30 to 16:30 and on Wednesday from 18:00 to 20:00 at 020-8203465. A disabled parking space is available opposite the main entrance. If you want to use this, please contact us. Medisch Centrum Wetering © 2019 | Website realized by Purple Media.